IHEN was awarded the 2017 Award for Merit Performance!! 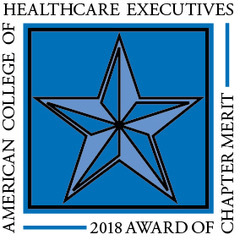 This honor is Awarded to ACHE chapters that meet at least one of the four performance standards for a continuous three years. Great work to all Board Members, Regents, and IHEN members past and present for making IHEN a success! 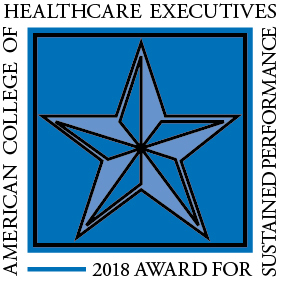 You’re hard work and dedication are invaluable to advance our members and healthcare management excellence.